Pace yourselves, and listen to your hearts when they suggest that you need to just sit for a while and let everything just be. Channeled by Genoveva Coyle. Good morning dearest ones! 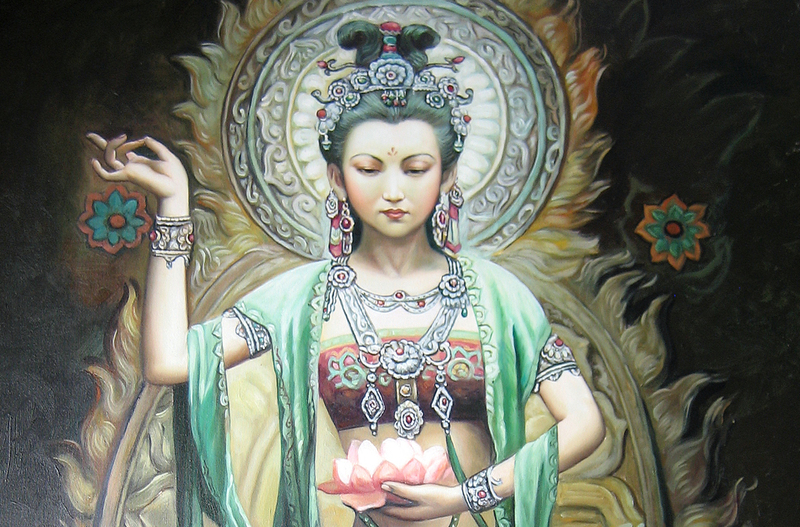 I AM Quan Yin, Goddess of love and compassion, your family, your sister in heart and soul. I come today to remind you to have mercy and compassion for your sweet selves, for the paths that you have taken can be very difficult, heartbreaking, and quite overwhelming at times. Yes, pace yourselves, and listen to your hearts when they suggest that you need to just sit for a while and let everything just be. You are stalwart and determined to follow your path of light and fulfill your missions of love. And this is beautiful! And I do admire and love you more than you can comprehend at this time. But dear hearts, you are also going very deep into the darkness and bringing back into the light very heavy energies that need to be neutralized and transmuted. You are also recovering parts and aspects of yourselves that need lots of tender and loving care, constant attention, reassurance, healing, and proper integration into your lovely multidimensional beings. That can’t be done in a rushed and superficial manner, for those parts of thee just need to trust and feel you truly understand what they brought back to you…yes, wisdom, but also some warts. And the warts, the negative and dense parts of them, have to be embraced as they are, without judgment, and healed first. Only then can their true wisdom be released and become fully available to you. 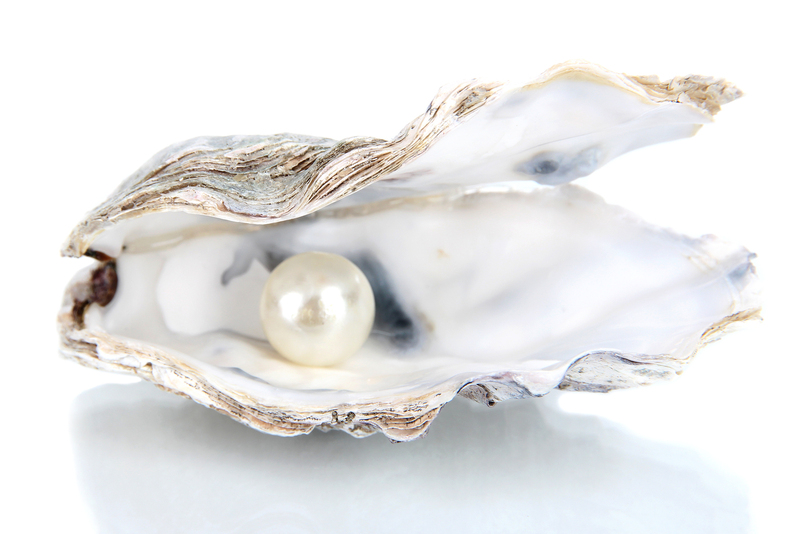 Think of the beautiful pearls that are buried and lie down in the deepest and darkest parts of the oceans, yes, in the immensity of Mother’s ocean. And to recover them you need to dive in, search, find them, and then bring them to the surface. Then they must undergo a process of cleaning and gentle polishing to bring them back so that they disclose the radiance of their unique love and beauty while uncovering their perfection. You use them as gems of beauty and strength and place them onto your bodies to enhance them, to complete your beauty. But my dear ones, this is not who you are! For you are the magnificent beings wearing these pieces of wisdom that have been gathered through the experiences of suffering while they were withstanding the immense pressure of the water, emotions, and feelings of suffering, pain, and isolation, and you have survived. 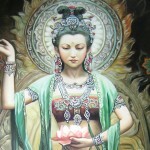 Beloved ones, have compassion for yourselves and allow the healing and integration to be gentle and natural. Do not try to force the process, but invite us to assist thee as much as we are allowed to do so. Call on me when you feel that there are parts of thee that need more unconditional love and forgiveness. Allow me to sit with you and to show you the reasons and the entire truth of why you have made the choice to dive into the negative experiences of life in duality. It is and it was all for love. Love yourselves, love every part of yourselves with the intensity that the Mother and I love you. You are worthy and you are loved! I will leave you now with my love and with my deepest compassion. Farewell.